Every child has a unique way of feeling loved. When you discover your child's love language - and how to speak it - you can build a solid foundation for your child to trust you and flourish as he or she grows. 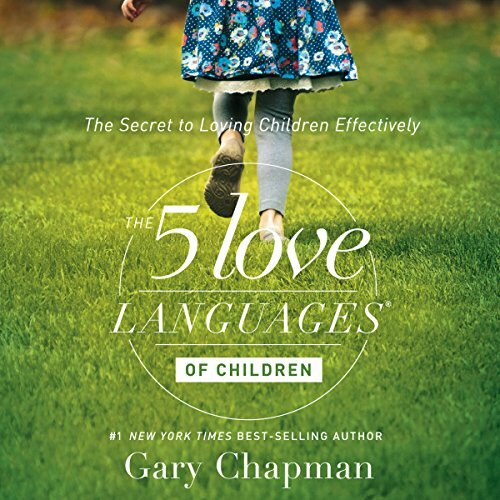 Discover and speak your child's love language - in dozens of ways! Started implementing the strategies in the book this afternoon. Sent the children to bed half an hour ago and have not heard any of them going to a sibling to fill an emotional need like they usually would. never too late to learn the language of love. an insight into our childrens world of love. made me reflect on my own parenting style. This book has helped me to understand my children! AMAZING read, highly recommend this book. Definitely makes you think. Even if you don't have trouble in your relationships, it helps to understand the needs of others and yourself. God bothering and bible bashing. All the Christian god bothering and bible bashing in this book makes it very difficult to listen to and undermines the primary message. Teaching children religion is child abuse. I am starting much later than I should with learning these lessons. My daughter is 24 and pregnant with her second child. She has been through a painful past of divorce and her own marriage is rocky. 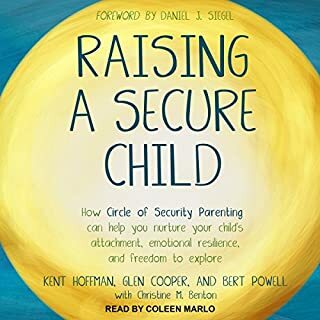 Excellent for all ages from young parents to grandparents! 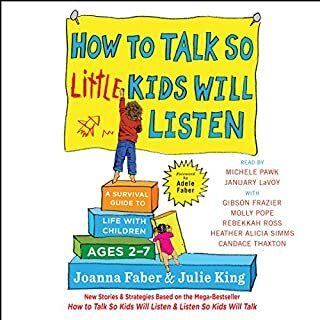 Whether you work in the education system, church, or a parent this book is excellent to understanding and meeting the love language of children of all ages. 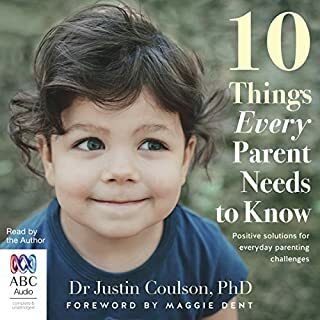 This book was helpful for me as a parent to look back at what may need addressed in my younger years as a parent to my 3 adult children now age 34 to 45. It is never too late to open up communication and gain understanding and wisdom over misunderstandings and offenses in life. As a grandparent it helps me with supporting my grown children and being loving and nurturing to my 4 grandchildren. I highly recommend this book! 3 children, all of them love and need to be loved differently. 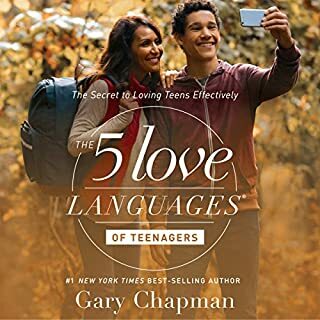 Gary's book helped me find my wife's language and really brings it to life as my kids grow and start to develop the way they need to be loved. 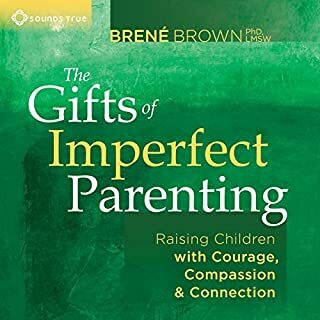 This book is a must to help parents for the future or to help fix what we've done in the past. 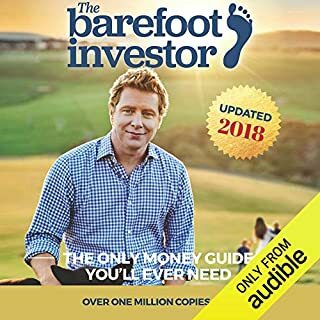 Great read/listen! 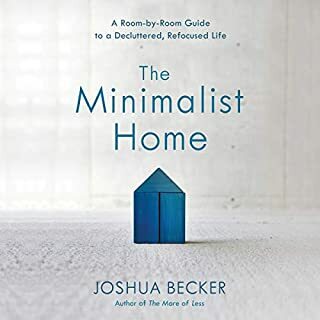 Basic premise is really useful and lots of the examples help paint a broad picture of how to make these ideas your own. While I don't agree with it all I definitely changed my behavior immediately as a parent. 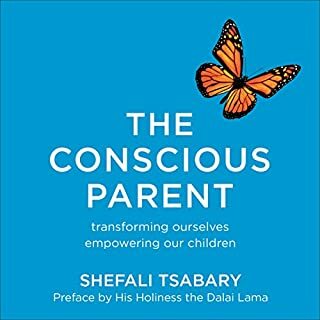 The guidance was grounding as a mother of two young children- my relationship with my oldest- a 3yr old, has already improved. 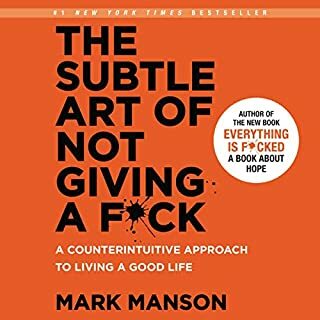 Im putting it on my husband's list of books to read. Everything I was hoping for and then some! Easy to listen to. 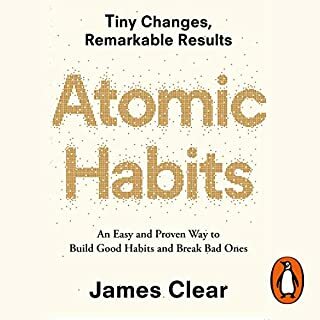 Real anecdotes and doable suggestions that WORK. Also chapters for single parents, divorced, and married advice. If you are hesitating-stop and just get this book. 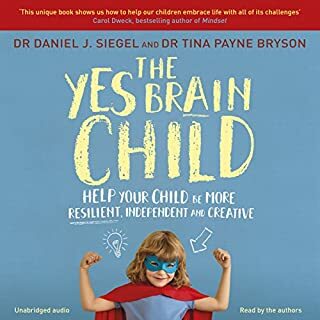 I have shared it with the parents of struggling kids/teens...and without fail those who actually implement these principles consistently are ASTOUNDED by the results. I love to give this as a gift to new parents too. 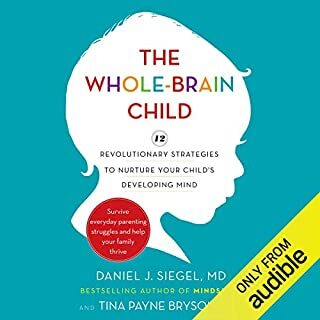 I've been implementing this book over the last couple months it's taken me to listen it, and I see a significant improvement in my child's behavior. I'm anxious to see how it will improve my marriage. should have read the give love languages before my son's mothers son split up. it makes all the sense in the world why I couldn't figure out why she didn't love me the way I thought in was supposed to be loved and vice versa. 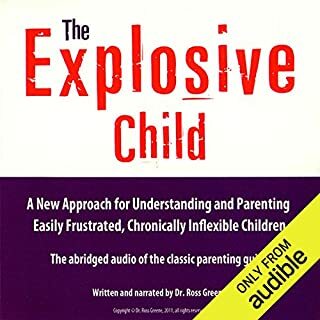 this book is great for any parent or anybody becoming a parent or planning to become one. What a difference it has made for our family in recognizing each child's individual love language, I wish I would have found this along time ago but it's applicable to all ages of children and I'm glad we found it now! 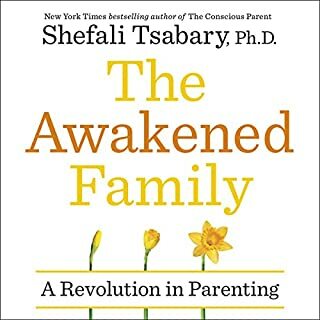 This is a decent book, with some genuinely good thoughts on love and parenting, however some parts of the books are trying too hard to tie in christianity. 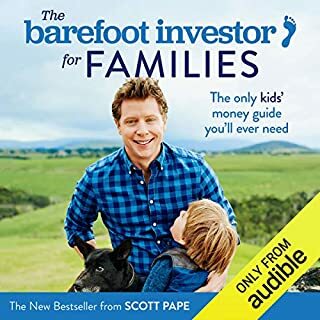 It makes the book feel cheap, and it actually lessens the value of some of the book, since it should be about family, and family is always important, no matter what you believe in, if anything at all. This is perhaps a marketing ploy to sell more in the US, but for me as a European it just seems uneducated and cheap. There are definitely some gems of advice in this book but the author seems to think that Christian values are the core of successful relationships. He also seems to think either a family is intact or one parent has abandoned the family altogether; seemingly ignoring a separated family where both parents are still active. Those were some annoying details for me but otherwise some good perspective. 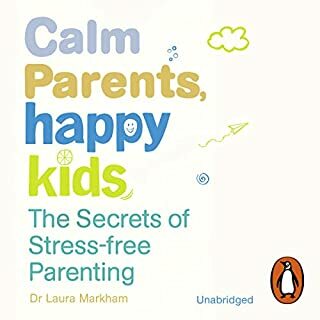 I started reading this book to learn more about children and emotions it’s been perfect and I’ve learnt so much about my parenting skills and how to improve them! This book provides helpful tools for parents and carers to use the concept of love languages in raising children. I have used some ideas with my daughter and feel they work. The Christian ethics in the book seem to have a more conventional connotation, which might feel slightly abrasive to some readers, but I feel that the concept makes sense and I will continue to use the techniques presented. I feel the book could have been more concise, but on the other hand I would have liked more practical examples. 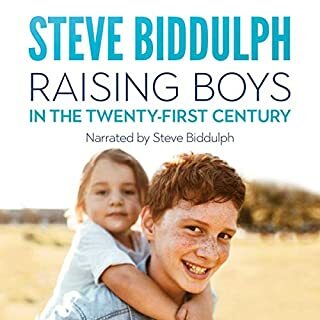 I think the book could have been more of a handbook where you can dip in when you need guidance, but the audiobook structure with no titles to the chapters doesn't really lend itself to such use. All in all I still feel that listening to the book was worth it, even if it took me quite some time to plough through. I liked the most of it, with a huge "BUT"
I liked the book very much. Easy to listen to, interesting and eye- opening. However, when you are a specialist writing a book about children and talk about a non-abusive form of spanking, sth is REALLY WRONG. I do understand that points of view may differ in different countries, but this is 2019, and if want to teach parents about communicating with their kids, you should know what you're talking about. The book opened up my eyes about 5 love languages. Definitely recommending it to others. Raising 3 kids is challenging. Good I still have time to catch up. Also quite enjoyed the narrator's voice.